outdoor – Sundin Associates, Inc. 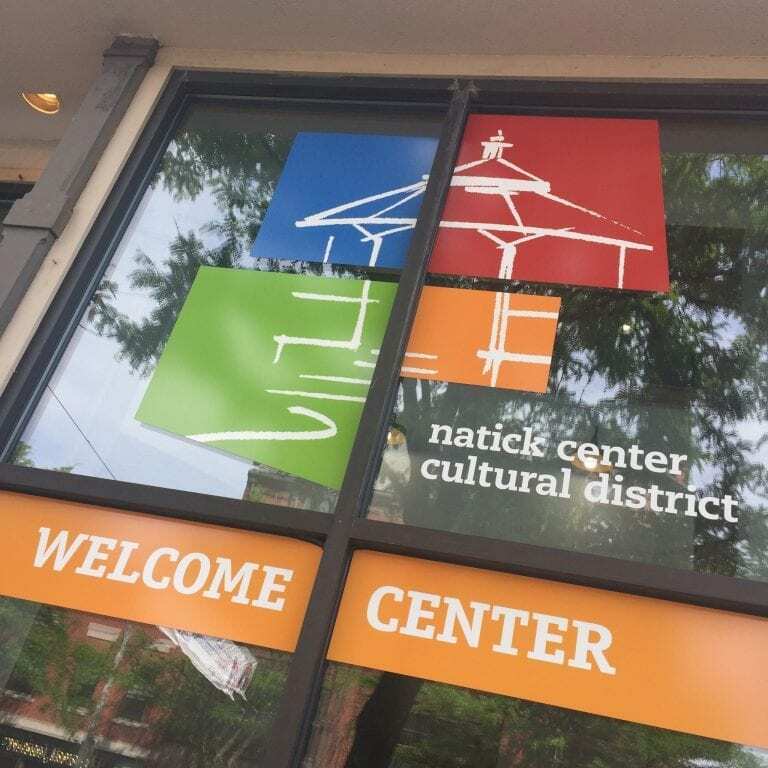 Recently, we started working with our neighbors at the Cultural District as they introduced a new Welcome Center. Located in a building foyer on Main Street generously donated by a local landlord, our challenge was to brand the Welcome Center while also respecting tenants and visitors to the building.